A short about what happens under and around us. 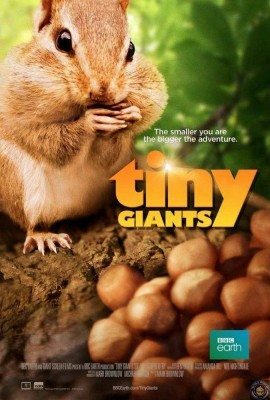 A chipmunk and a small mouse go on an adventure; they grow and learn about life and its obstacles. Category: ANDROID, Family, FILMOVI, Kratkometražni, and NOVI.